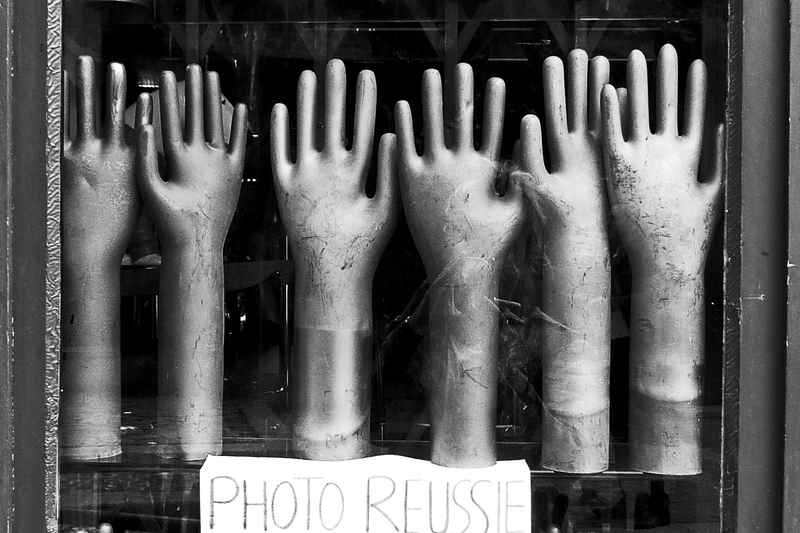 Hands in an artist’s shop or studio in Paris, France. 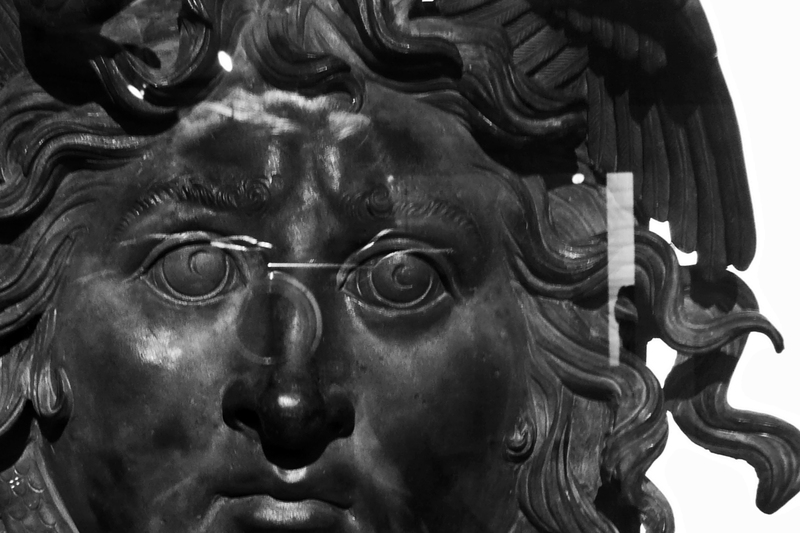 A face from antiquity in a museum in Rome, Italy. I’ve just finished The Handless Maiden, Vicki Feaver’s second collection of poetry. The poems are intensely direct and solid, while also being heavy with a straightforwardness and an unabashed sexuality. All her characters are fleshy and rooted in an earthy domesticity: these are real creatures in a real world whether they are drawn from myths, folklore or everyday life. The courage to write it, as with many of the other poems, came out of a realisation that in my first book I had effectively handcuffed myself. I was brought up in a girl’s school to be a nice girl, and then a nice woman. In life I continue to try to be a fairly nice woman. In poetry I fight it. I try to keep in mind Virginia Woolf’s image of the Angel in the House who strangles the writer. This really strikes a chord with me. Writing for me really began at a level that was outside of my polite, well-learned day-to-day personality. Even though doing the MA has made me confront my desire to keep my poetry hidden, I still find I want to protect the violent and passionate ‘poet’ in me, to keep it a secret from the world. However, as Feaver is proof of (and Plath, Adrienne Rich, Selima Hill, et al), poetry is a medium that allows you a chance to rip off that mask, to dig deep, to shock, to connect with the vicious, bloody and honest part of our selves. In the end, it was me who sent him away. like the hiss of a tide withdrawing. to feast on her liver. Thanks very much Laz! Stay tuned for more and thanks for reading.